The home is the place where everyone goes to get away from the outside world. 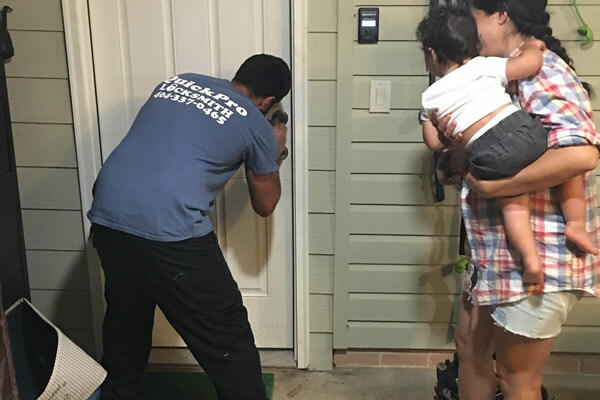 When we’re in our houses, spending time with family and friends, the last thing anyone wants to worry about is having a stranger invade our sanctuary. 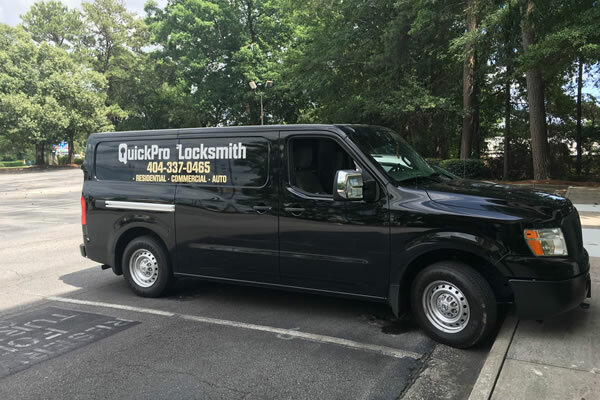 QuickPro Locksmith offers emergency and reliable high security lock installation, repair, rekey and replacement in Atlanta, Tucker, Brookhaven, Norcross, Smyrna, Chamblee, Decatur, Dunwoody and Stone Mountain. 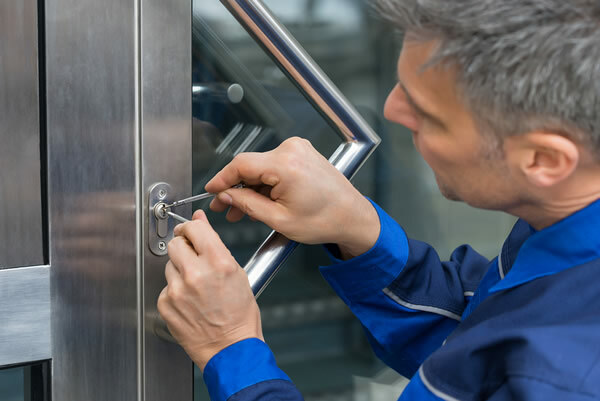 On average, there are over 2 million burglaries per year in the United States. 66% of those are home invasions. 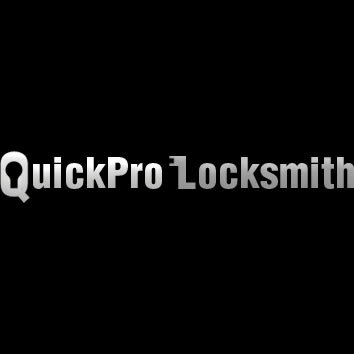 Protect your family and your most valuable assets from theft by using QuickPro Locksmith’s premium deadbolt rekey services. 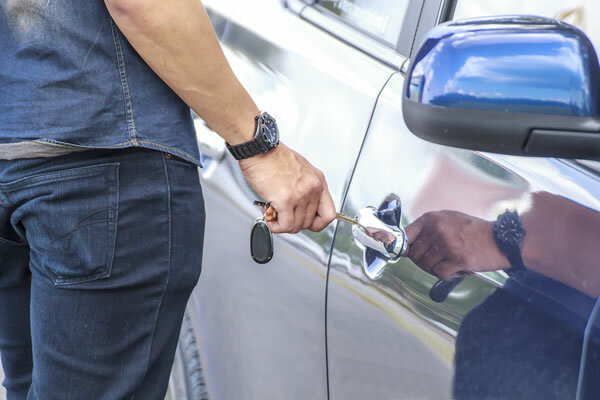 Almost everyone has had to deal with being locked out of their car at some point in their life. 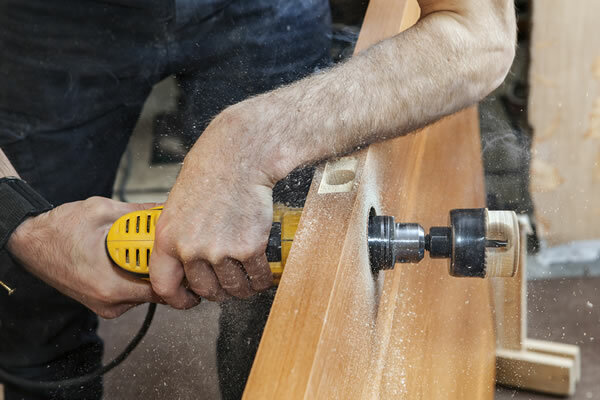 Years ago, it only cost a few dollars to get a car key made at the local hardware store. At the time, keeping several copies was an affordable solution if someone needed a car key replaced. 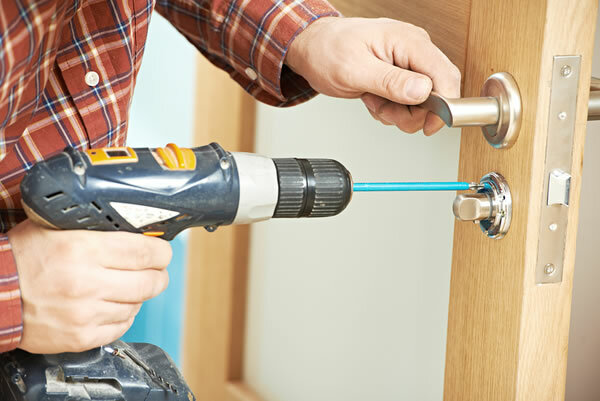 Homeowners care deeply about the security of loved ones as well as the family’s possessions. 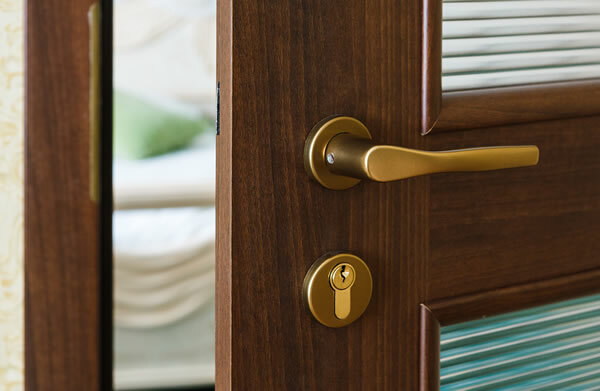 Many people might spend a fortune on fancy security alarms, but completely neglect their locks. It’s the hope of every real estate investor that their tenants will responsibly pay their rent every month. Unfortunately, sometimes landlords must resort to evicting unpaying renters when they’ve failed to fulfill their end of the agreement. 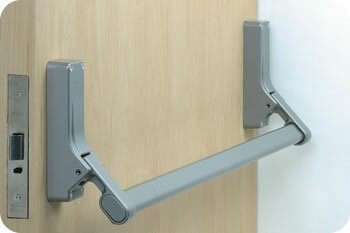 Push bars are great for businesses. 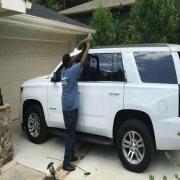 In fact, in many places, it’s against local code and regulations not to have one installed. Doors that are frequently used often wear out after a few years of heavy use. 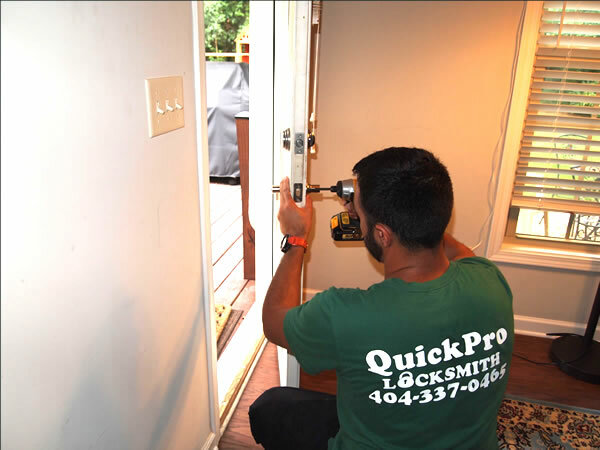 Installing quality locks is a great way to protect your home or business. 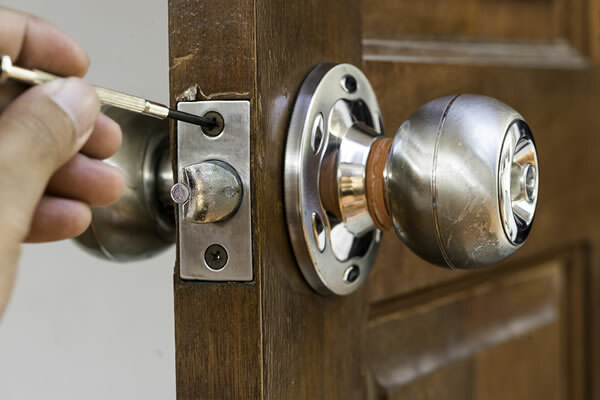 Sometimes those important locks are compromised. 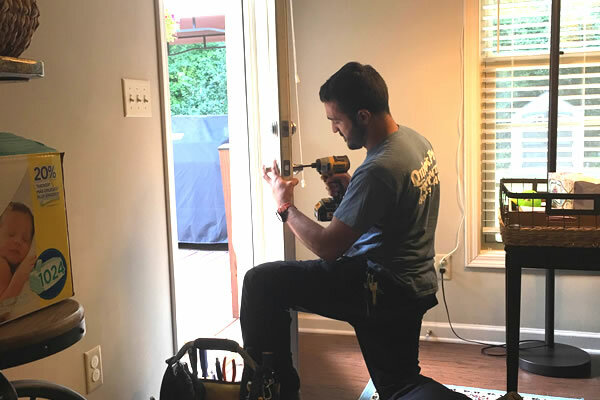 If that’s the case, there’s an affordable solution that will help increase the security of your locks, and help deter someone from breaking into your house or property. Running a business is hard work. Owners and Managers have a lot on their plate. 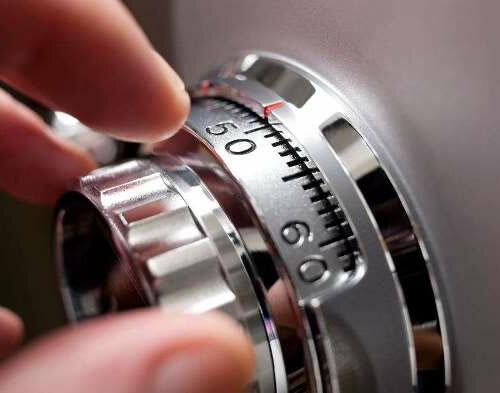 Worrying about the security of your locks shouldn’t have to be on the list of things to do. 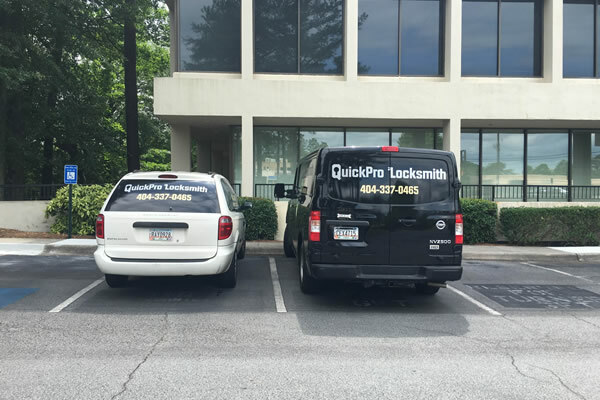 Let the professionals at QuickPro Locksmith in Atlanta, Georgia take care of it for you. There is a sweeping moment of dread that occurs when you close your house door behind you only to realize that you've left your keys inside. If you have a hidden spare key under a mat, then you're golden.